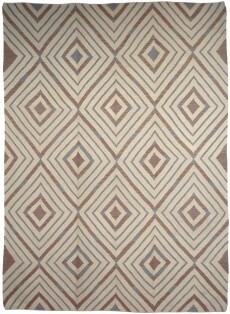 arOur Flat Weave collection features Kilims and Soumaks, hand woven in Iran, Turkey, India, Afghanistan and Egypt. 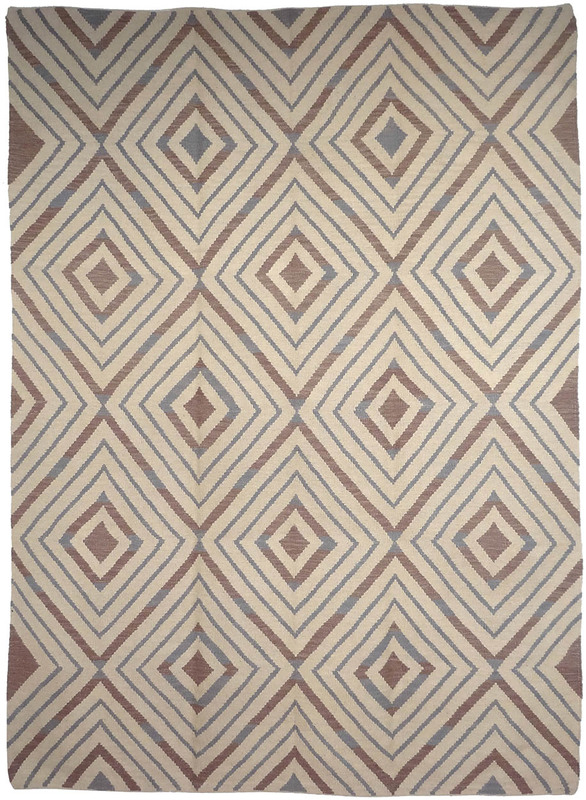 These rugs are expertly woven in pure wool using traditional techniques, with our contemporary designs and colour palettes creating a simple yet sophisticated, affordable look. Some of this collection can be custom woven to any size and colour. Wainscott Design. Pure wool, hand woven in India. Designed by Amir Aligorgi. Montauk Design. Pure wool, hand woven in India. Designed by Amir Aligorgi. Noyack Design. Pure wool, hand woven in India. Designed by Amir Aligorgi. Manhattan Design. Pure wool, hand woven in India. Designed by Amir Aligorgi. Manhattan Design, close up. Pure wool, hand woven in India. Designed by Amir Aligorgi. Blanca Design. Pure wool, hand woven in India. Designed by Amir Aligorgi. Blanca Design, close up. Pure wool, hand woven in India. Designed by Amir Aligorgi. Oscar Design. Pure wool, hand woven in India. Designed by Amir Aligorgi. Oscar Design, close up. Pure wool, hand woven in India. Designed by Amir Aligorgi. Bloon Design. Pure wool, hand woven in India. Designed by Amir Aligorgi. Bloon Design, close up. Pure wool, hand woven in India. Designed by Amir Aligorgi. Flagstaff Design. Pure wool, hand woven in India. Designed by Amir Aligorgi. Flagstaff Design, close up. Pure wool, hand woven in India. Designed by Amir Aligorgi. Le Mans Design. Pure wool, hand woven in India. Designed by Amir Aligorgi. Le Mans Design, close up. Pure wool, hand woven in India. Designed by Amir Aligorgi. Royce Design. Pure wool, hand woven in India. Designed by Amir Aligorgi. Royce Design, close up. Pure wool, hand woven in India. Designed by Amir Aligorgi. Hugo Design. Pure wool, hand woven in India. Designed by Amir Aligorgi. Hugo Design, close up. Pure wool, hand woven in India. Designed by Amir Aligorgi. Eifel Design. Pure wool, hand woven in India. Designed by Amir Aligorgi. Eifel Design, close up. Pure wool, hand woven in India. Designed by Amir Aligorgi. Scrafito Collection by Lapchi in pure wool. 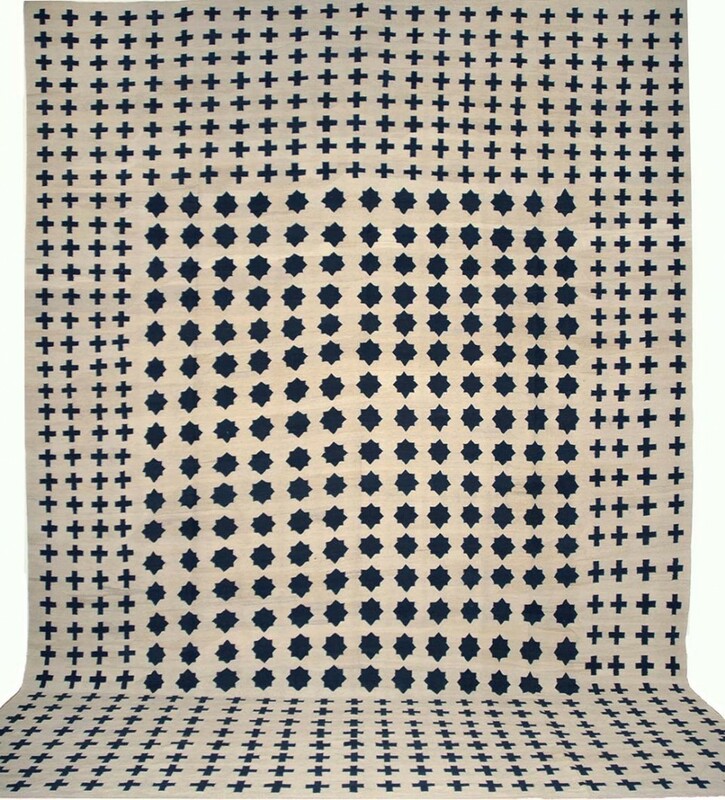 Stile BK Collection Onice design in pure wool. Indian Flat Weave Herringbone Zig Zag Design sample in pure chenille. Stile BK Collection - BK-4 Design in wool and linen. 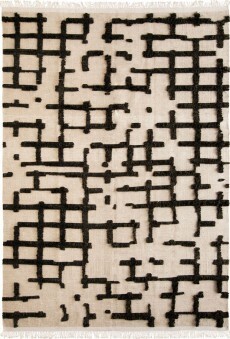 Indian Sumak Uzbek Collection in pure wool. 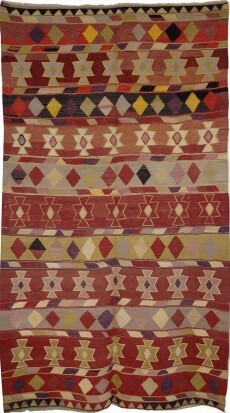 Indian Kilim Diamond Design sample in pure wool. Egyptian Kilim in pure wool. 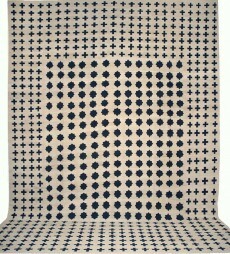 Stile BK Collection - Logo Design in wool and silk. 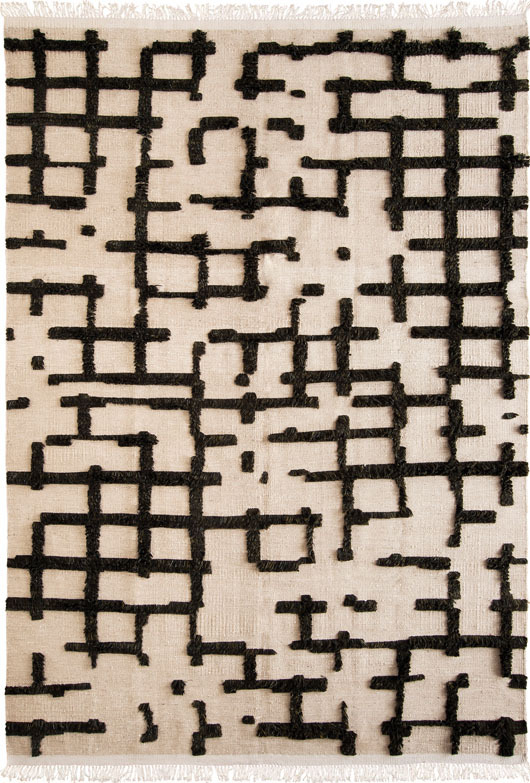 Azari Collection - pure wool, hand woven in north west Iran.